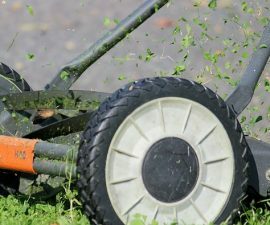 One of the most critical parts of a riding lawn mower is its battery. Battery maintenance is like babysitting, you have to make sure that its energy or charge remains especially when it will be in storage for quite some time. Instances may arise when the battery looks like its losing its charge; in such situations, the right thing to do will be to replace it. However, before doing so, you want to consider looking at other solutions, like ways to recharge it. 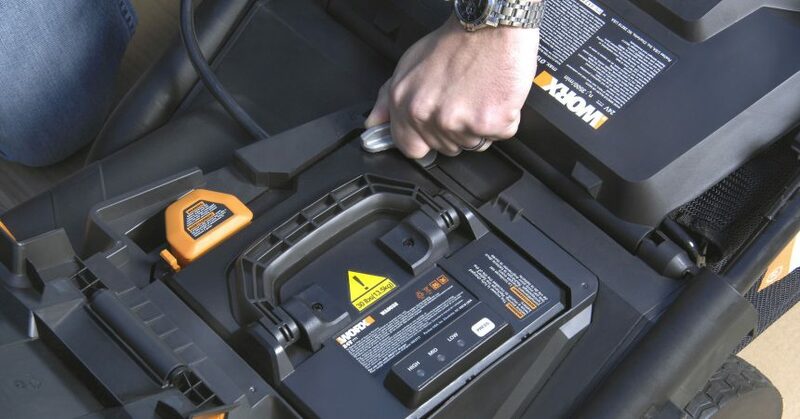 A lawn mower battery is usually charge at the rate of 10amps – tops, for an hour. This is very important as it helps the battery. Depending on the number of amps, so also is the charging time. After the charging has completed, reconnect the battery cables to the lawn mower. 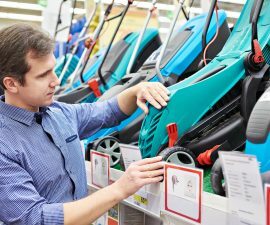 Try staring the lawn mower, once the engine starts running, disconnect the jumper cables. 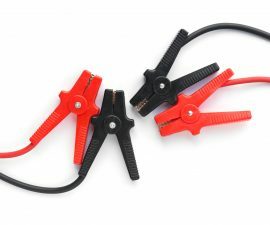 In conclusion, the life of any battery can be extended when it is usually charged to the full especially when the machine is intended to be kept for storage for a long time period. Also, as a precautionary measure; remember that it can be dangerous to start jump a battery, trust your instincts and do not start if you are in doubt. Wear eye protection and gloves to avoid injuries. Knowing the right terminal to connect the charger leads is a very important rule you must know. Connecting the charger up backwards can be a cause for the battery to explode. This is something you don’t want to happen as the battery can produce and explosive and inflammable gas. It is best to be aware of the kind of battery that you are about to charge. Charge in a well-ventilated space which is away from any flame if you are using an external charger; lead-acid batteries release a flammable gas while it charges.